Clearly specifies all material and labor to be furnished. 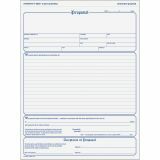 Customer signature creates binding contract. 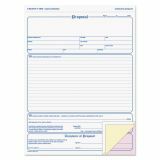 Use as many forms as needed and number sheets at top in space provided. 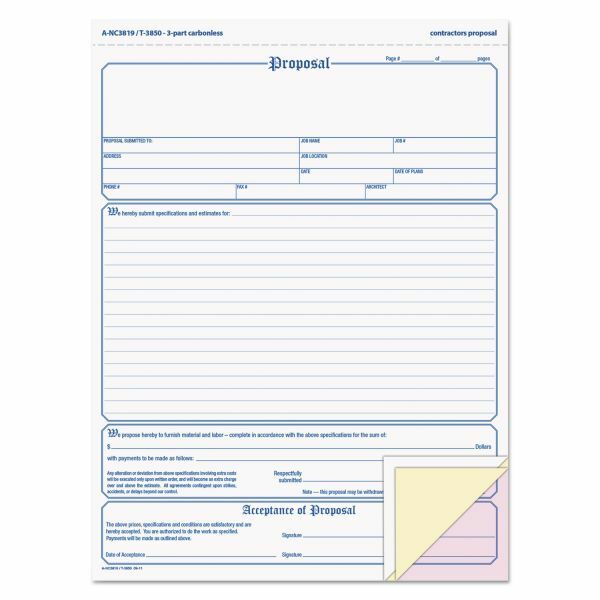 TOPS Proposal Form, 8-1/2 x 11, Three-Part Carbonless, 50 Forms - Triplicate proposal forms feature blue printing on black image carbonless papers. 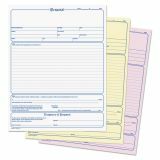 Format is white original, canary duplicate and pink triplicate.